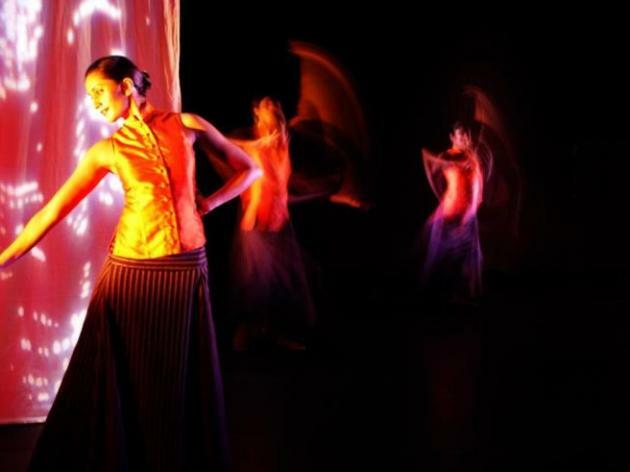 ANGIKA, PRODUCED BY TURTLE KEY ARTS, WERE A BRITISH INDIAN DANCE COMPANY BRINGING A CONTEMPORARY APPROACH AND VITALITY TO THE RICH VOCABULARY OF CLASSICAL BHARATA NATYAM DANCE. 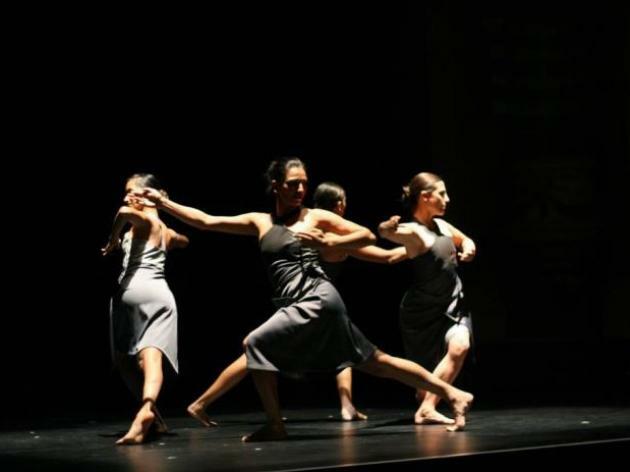 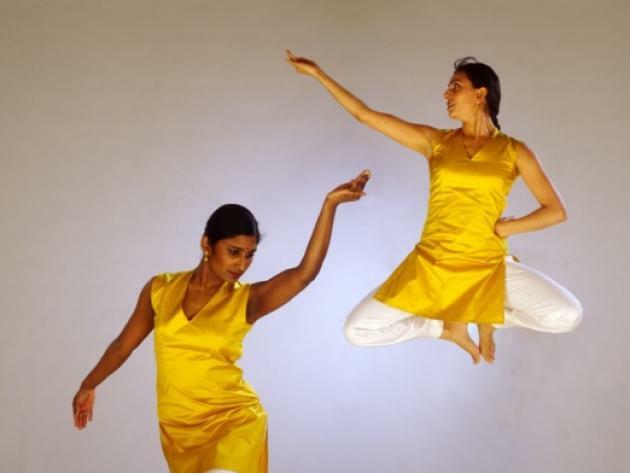 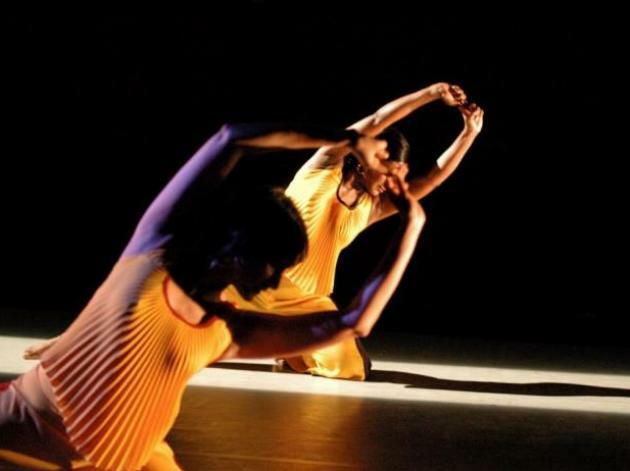 The company was active between 1997 and 2008; a creative partnership between choreographers and Bharata Natyam dancers Mayuri Boonham and Subathra Subramaniam. 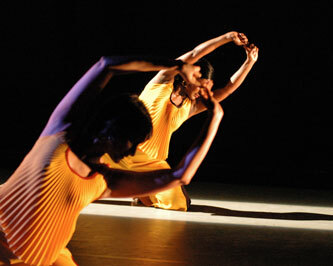 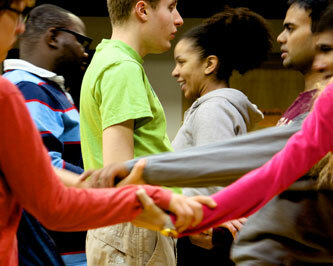 Their repertoire included Pulse of Tala, Ether, Bhakti, Cypher and Urban Temple . 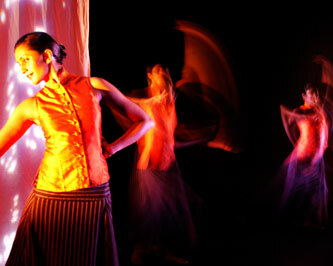 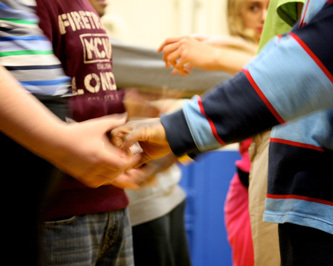 Turtle Key Arts produced Angika for 10 years and during this time they toured extensiveky throughout the UK and Europe.